STANISLAUS COUNTY, Calif. (KGO) -- State health officials say an infant less than 1-year-old in Stanislaus County has died from the flu. This marks the first infant death of the flu season in the state. This news comes two days after the state announced the first adult flu death in Santa Clara County. California Department of Public Health (CDPH) State Public Health Officer Dr. Karen Smith says the death serves as another somber reminder that influenza can cause serious illness or death. "As California's public health officer, I am saddened when the flu turns into loss of life," Dr. Smith said. "It is especially troubling when a baby, too young to be vaccinated, passes away. To protect babies who cannot yet be vaccinated, we should get our flu shots. Preventing the spread of this often deadly disease is why getting vaccinated is so important." Young children less than a year of age are at increased risk of severe influenza. While children cannot be vaccinated for the flu until they are six months old, there are several ways to protect them. Pregnant women should get vaccinated. This will protect the mother and the newborn baby. Also, anyone who is around a young child or other high-risk person should be vaccinated to reduce the risk of spreading influenza. Overall influenza activity in California remains sporadic, but Dr. Smith points out that influenza viruses circulate at their peak levels from December through April. "I urge you to be vaccinated now before the flu really spreads widely to protect yourself and those around you," said Dr. Smith. 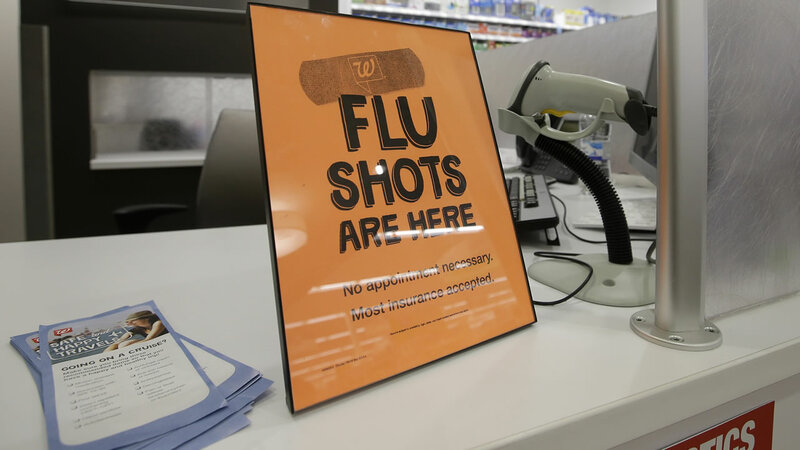 Two of this season's vaccine components, the influenza A (H3N2) and influenza B (Yamagata lineage) strains, have been updated to match the viruses Californians are likely to face during the 2015-2016 flu season.